1. 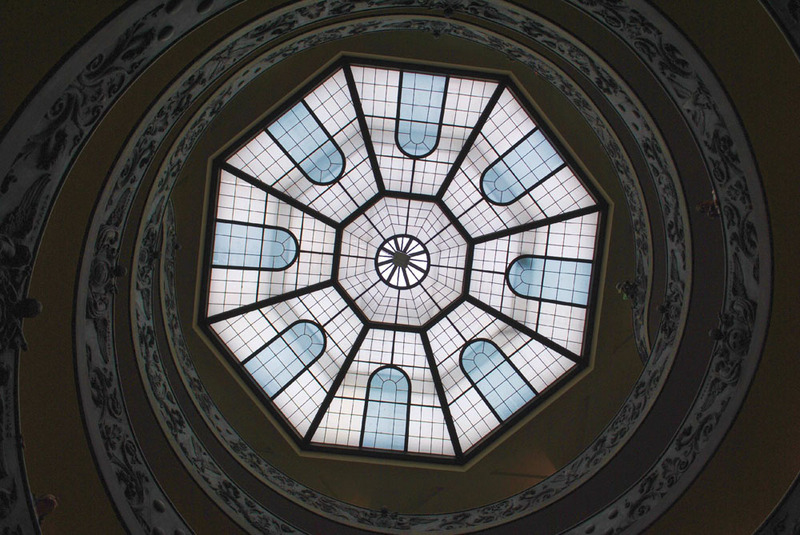 Spiral stairs inside the Vatican Museum, designed by a famous Italian architect and engineer, Giuseppe Momo, in 1932. 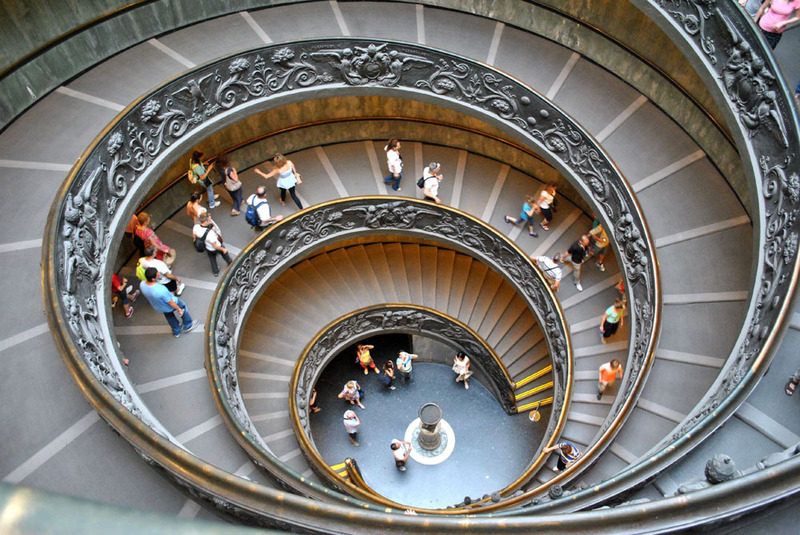 The staircase is shaped like a double helix: it contains two intertwined spirals, one of which leads down, while the other goes upwards. 2. 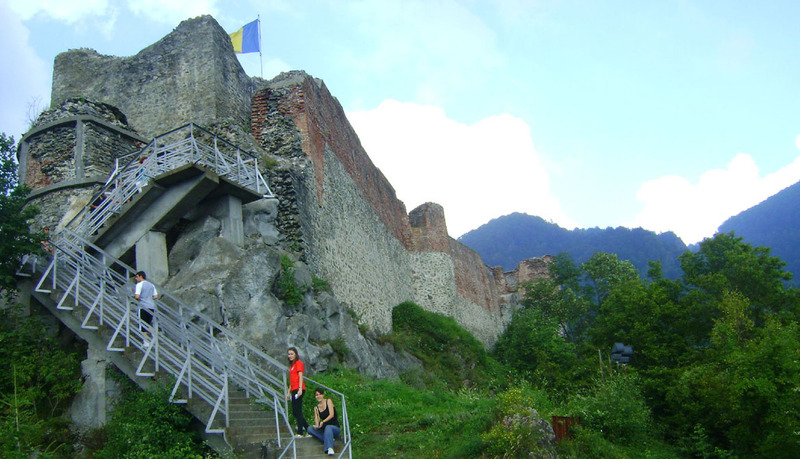 Stairs to Poenari Citadel in Romania, which belonged to the Wallachian ruler Vlad the Impaler (the inspiration for Bram Stoker’s Dracula). There are 1480 steps to the top of the citadel, which reveals breathtaking panoramic view over the surrounding mountains and valleys. 3. 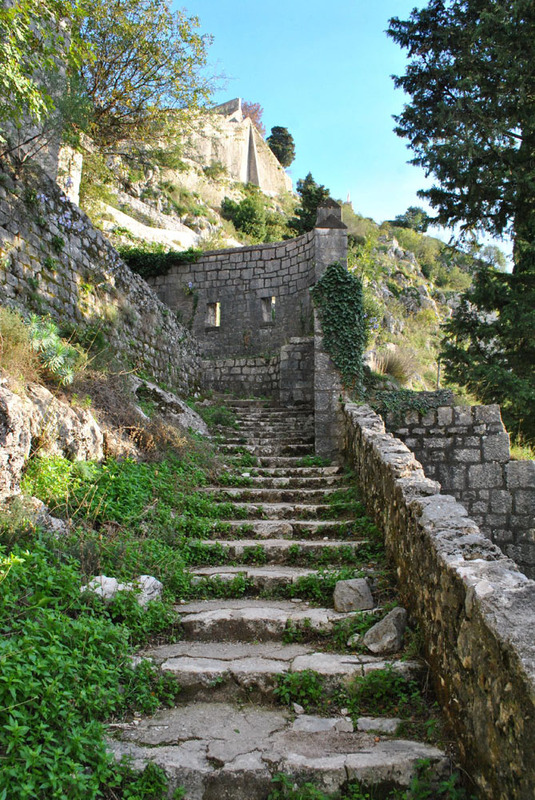 Stairs to Kotor Fortress in Montenegro. There are around 1350 steps to climb to reach St. John’s Fortress (also known as St. Ivan’s or San Giovanni’s Fortress), from where you can enjoy the spectacular view over the impressive Kotor Bay. 4. 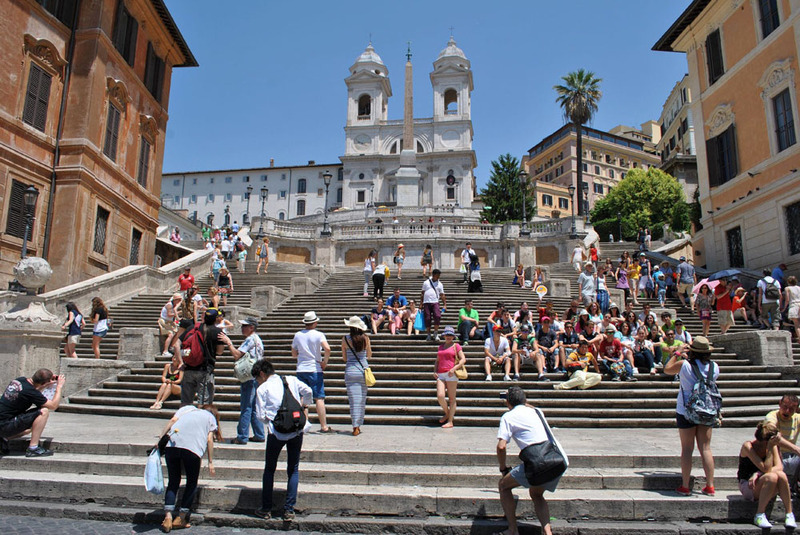 The Spanish Steps (Scalinata) in Rome, leading from Piazza di Spagna to Piazza Trinità dei Monti in front of the cathedral with the same name. Though it’s not very long (only 135 steps), it is said to be the widest staircase in Europe. It’s also one of the Eternal City’s most popular places, especially due to its position next to numerous tourist attractions (Trinità dei Monti Church, Fontana della Barcaccia, the Keats-Shelley House). 5. 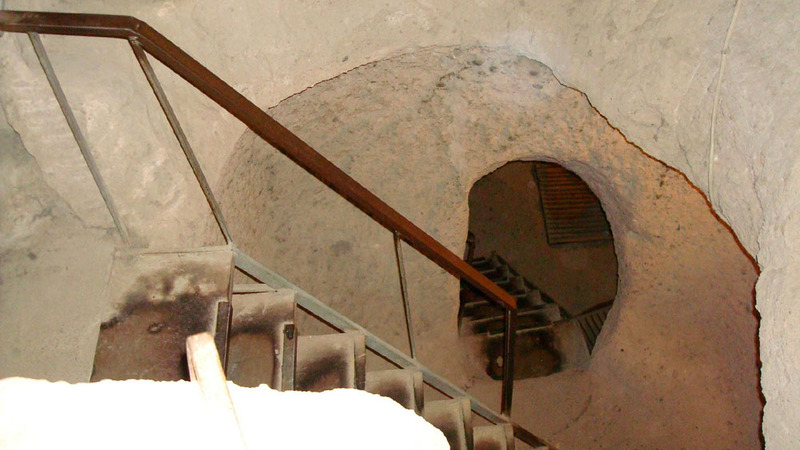 Stairs to Kaymakli Underground City in Capadoccia, in the Central Anatolia Region of Turkey. Now part of a museum, the over 100 underground tunnels included living spaces, storage areas, kitchens, stables, churches and cellars.